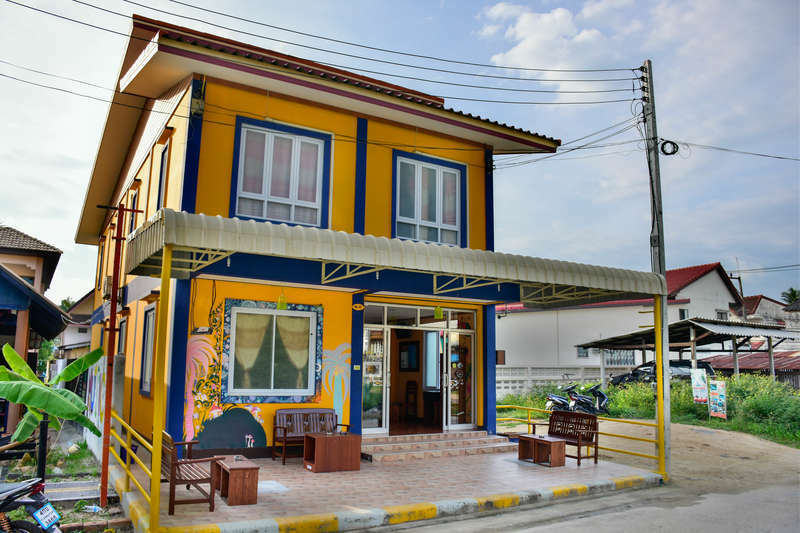 WestSide Story Hostel is a gorgeous new located in Thongsala, just a minute away from the main Thongsala Pier and the incredible night market! It also has a lovely Italian/American style restaurant sitting opposite the hostel itself! 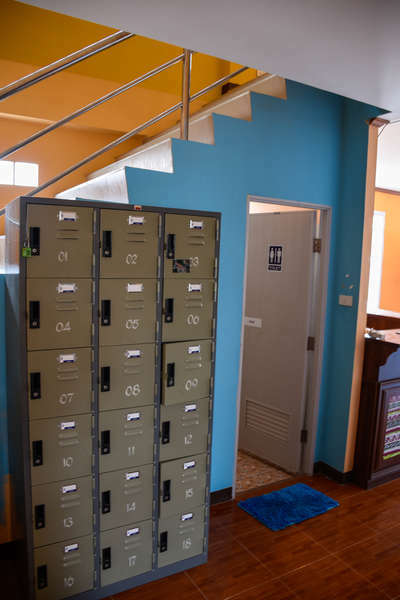 Great food and a great vibe, this hostel is the best thing going on! Taxi - That will cost you about 50 bhat and the journey is less then 5 mins. Walking - Take a right as soon as you come out of the pier and follow the road. 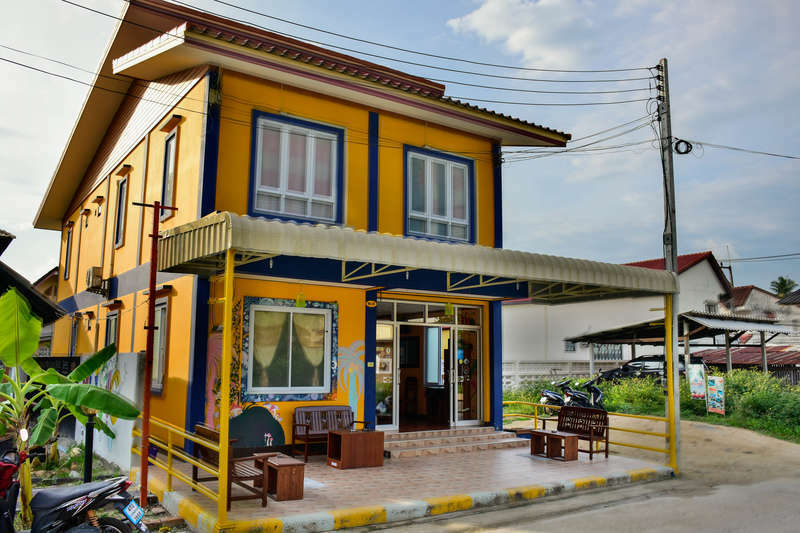 take the next right down Sanchao Road (translated Chinese Temple...road) and you'll see our hostel! Sanchao Road is very famous so you can ask anyone in town incase you do get lost. Cancellation Policy: If cancelled or modified up to 3 days before date of arrival, no fee will be charged. If cancelled or modified later or in case of no-show, the total price of the reservation will be charged.